Following an early leak, yesterday's September 2018 Nintendo Direct has revealed that Civilization 6 will be heading to the Nintendo Switch later this year. Due to an earthquake hitting Hokkaido, Japan last week, Nintendo had to delay its scheduled Nintendo Direct presentation. However, a lot of the reveals that were meant for the presentation wound up going live anyway, including a reveal that Civilization 6 would be making its way to the Nintendo Switch. Though it was technically considered a leak at that point, now that we've been through the September 2018 Nintendo Direct, we have official confirmation that the strategy series is indeed making the jump to Nintendo's hybrid handheld. Originally launched back in 2016, Civilization 6 is the latest and one of the most critically acclaimed entries in the long-running strategy game series. Since its release, the game has earned several different expansion packs that will be included in the Switch version of the game. 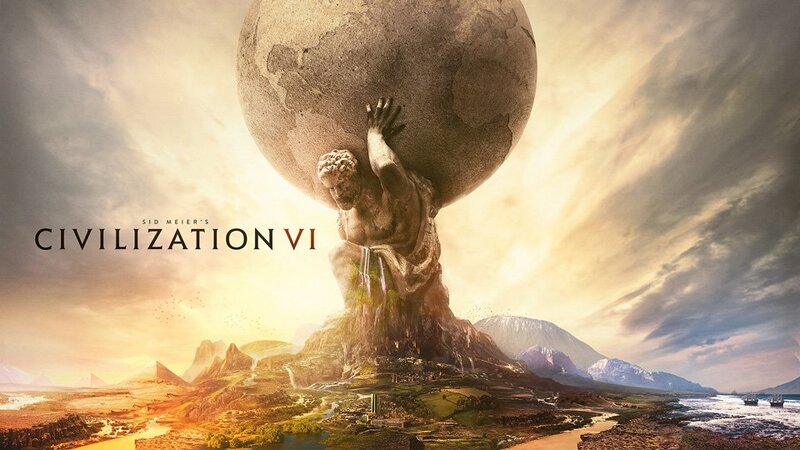 In addition, Civ 6 on the Switch will also include additional content in the form of the Vikings, Poland, Australia, and Persia and Macedon scenario packs. Players will note that Civilization 6 on the Nintendo Switch will also include support for up to four players in cooperative or competitive wireless (local) multiplayer. Portable gaming fans can expect the Switch version to release later this year on November 16. To stay on top of the latest new releases, be sure to check out our complete video game release schedule for 2018.